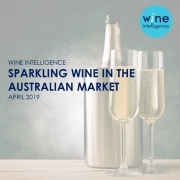 Our current sparkling wine report explores the latest data on the Australian sparkling wine market. For example, the report reveals that sparkling wine from Australia dominates awareness and consumption with the highest conversion levels. In addition, the report provides an in-depth look at Australian sparkling wine consumers’ beverage repertoire, consumption behaviours, purchase behaviours, attitude and involvement. It also examines sparkling wine brand health along with the hot topic of fusion beverages in the Australian market. 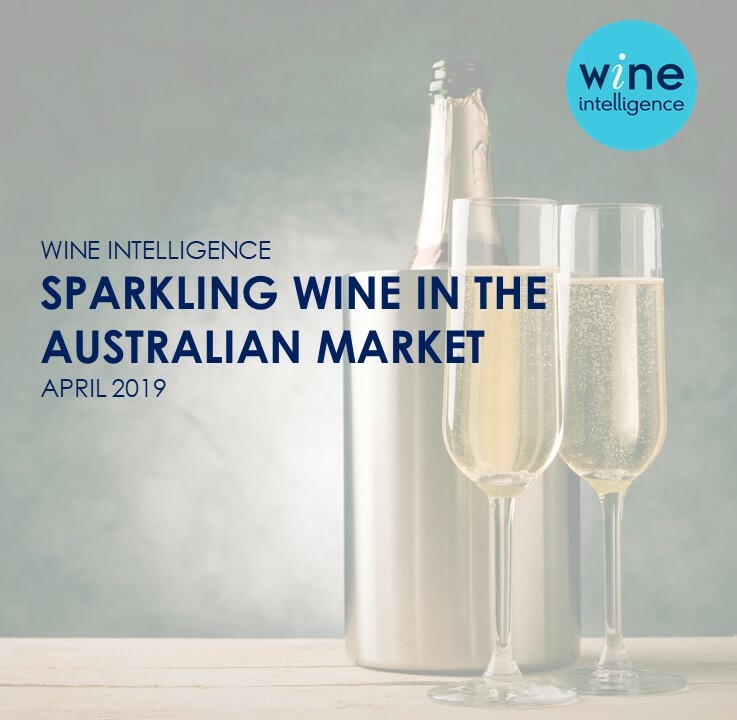 For more information on Sparkling Wine in the Australian Market 2019, or to purchase the report offline or via Report Credits, please contact Emily Carroll. For press enquiries, please contact Courtney Abernathy.